Sean J Murphy was one of three featured Landscape Architects and Designers on the episode of HGTV’s Landscaper’s Challenge entitled “Field of Dreams”. The show, which originally aired Thursday, July 13, 2006, featured the Bennett family and their $75K back yard makeover. Mr. Murphy was one of three professional designers who presented plans for the Bennett’s before they selected the installer. 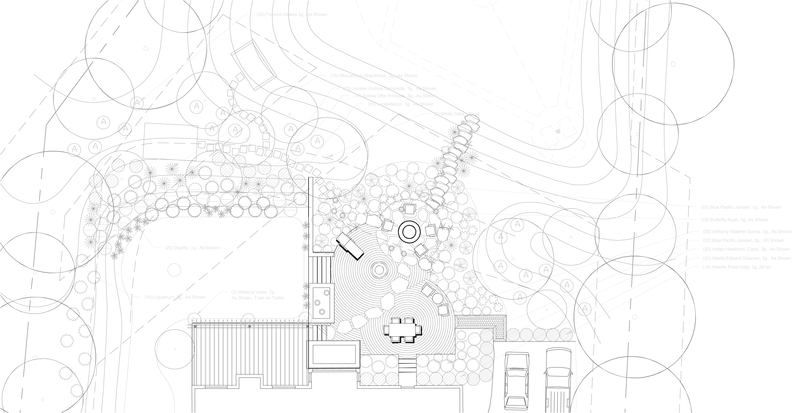 Sean’s design featured a fire pit, paver patio, stone steppers, grilling area, expanded lawn, new deck, play house and a mini-baseball field in an adjacent detention basin.